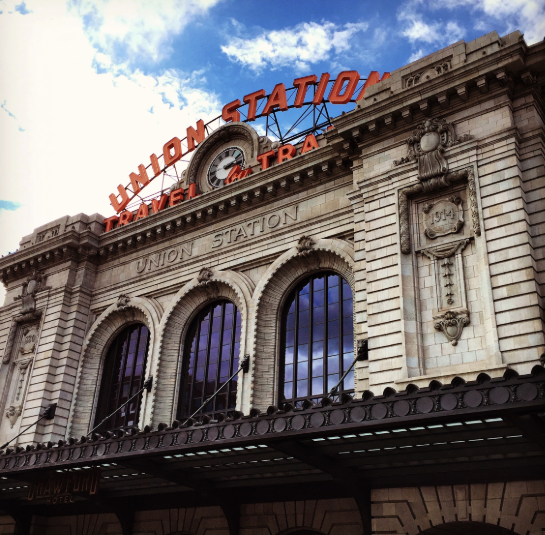 The popularity of the Mile High City is apparent in nearly every demographic. Both the old and young, natives and “transplants” alike love Denver. As newcomers flock to the area, a handful of Denver neighborhoods are being sought out by the millennial generation in particular. Read on to see the most popular neighborhoods among young professionals. Several factors influence where young professionals choose to live: housing costs, proximity to work, neighborhood vibe, just to name a few. The market is pretty competitive in Denver, but there are some great deals to be found if you know where to look. 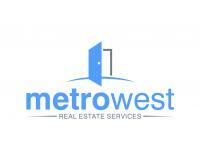 If you’re ready to become a homeowner in one of these popular neighborhoods, give Metrowest a shout – we’d love to show you around.